" "I found myself eagerly flipping to each successive page, absorbing and enjoying everything Mr. Thomas had to offer--both in text and in pictures." "IPMS"
." 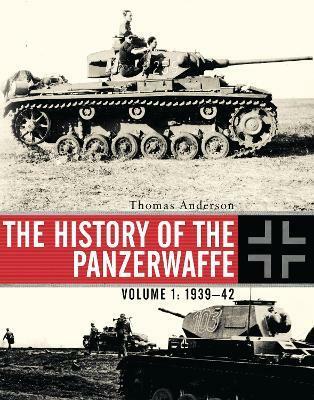 . . the definitive history of the feared German Panzerwaffe, from its earliest beginnings to the height of its success." "Model Retailer Magazine"
"Highly recommended, for armor enthusiasts, history buffs, research material, and for anyone who is interested in reading about how the Germans created such an influential fighting force." "AMPS""